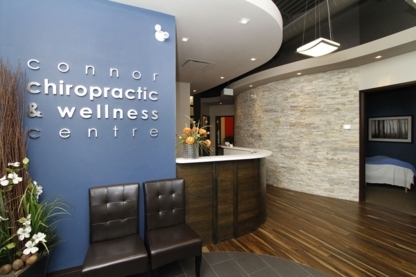 Sports injury, Full Chiropractic Services, Orthotics Call Now (905) 828-2573! 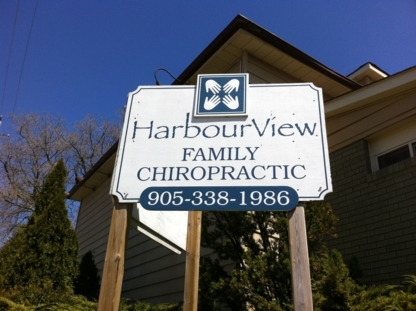 Transforming the health of each newborn, child, adult and elder through exceptional gentle, drug free Chiropractic care. Whether you are suffering from neck, back pain, or other health challenges, call Dr David and see if Chiropractic can help you. 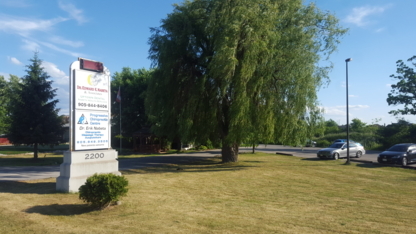 Reliance Rehab Associates is a mobile rehab company that services the Niagara Region to Burlington, Ontario operated by rehab professionals.